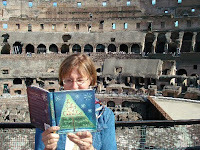 "" Writer's Wanderings: A Scrapbook of Christmas Firsts--On tour in Rome! In the midst of the ancient ruins of the Colosseum, I stopped for a picture opportunity with my copy of A Scrapbook of Christmas Firsts. The huge arena is fascinating. The floor is gone but the area below it is exposed for all to see. A maze of hallways and rooms extends from one end to the other where the animals were kept until they were lifted up by elevators to the staging area for gladiators to fight. 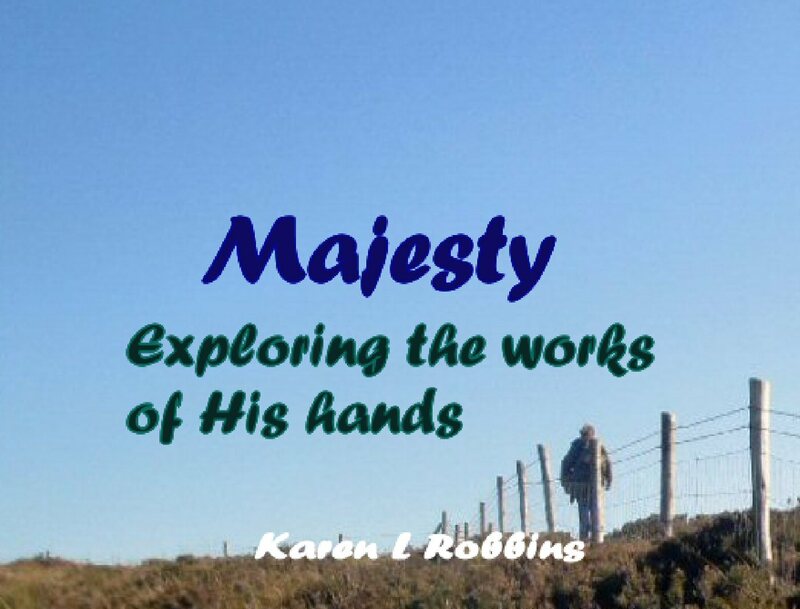 Our guide said it was quite an exotic collection including not only tigers and lions but giraffes and other exotic animals from the far reaches of the Roman Empire as a way of showing the extent of the emperor’s control. The actual name of the arena is the Flavian Amphitheater—really two amphitheaters stuck together to make the oval. It held around 50,000 and could be shaded by an enormous canvas awning that was pulled across the top—the original domed stadium. No mention of Christians being eaten by lions but as we entered, there was a large cross standing before us with a plaque on it. I know no Italian and there was no explanation. I can only imagine.